In order to provide the hands on expertise business owners need, we can pull on the knowledge bank of a large network of practical and experienced experts. 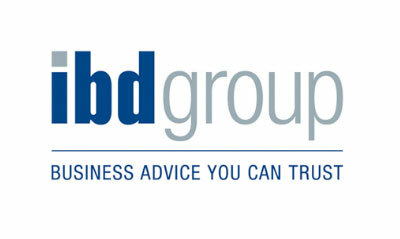 Remedy is proud to be accredited advisors for ibd Business Advice Group Ltd (ibd). ibd is an international organisation of experienced business professionals that enables owners and managers of small and medium sized companies to achieve their business and personal goals. We can call on the varied experience of more than 250 seasoned and successful business advisors, locally and nationwide, who all have board level experience and most have built successful companies of their own. Their hands-on experience combined with the unique ibd approach to business development has created a solid track record of delivering the support strategies that companies need to succeed. All advisors are accredited and trained specifically for managing the issues facing the owners and managers of these businesses today. They deliver practical, no-nonsense solutions, and expect to be judged on the basis of real, measurable outcomes. Clients tell us that they value the support that we bring to bear on their problems and they often ask us to undertake additional roles.